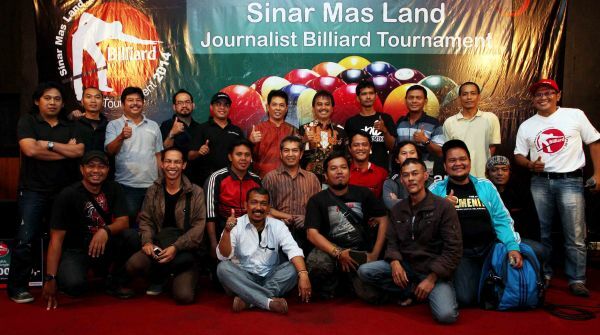 Why do you need Amorty Billiards Indonesia? 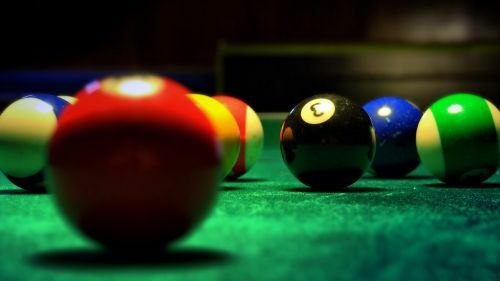 Cue sports, also known as billiard sports, are a wide variety of games of skill generally played with a cue stick, which is used to strike billiard balls and thereby cause them to move around a cloth-covered billiards table bounded by elastic bumpers known as cushions. Historically, the umbrella term was billiards. Menteri Negara Pemuda dan Olahraga (Menegpora) Roy Suryo membuka turnamen biliar antar-war..
Anda pasti berfikir, keahlian seorang wartawan adalah mencari dan membuat berita. 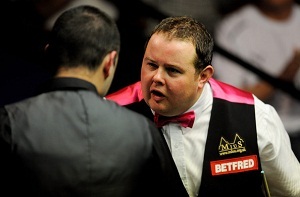 Pandangan terseb..
Mantan pebiliar asal Inggris Stephen Lee, berencana mengajukan banding atas putusa..